Ibrahim has written a chapter in a prestigious book (Fitness in Soccer) which is read by fitness coaches around the world. 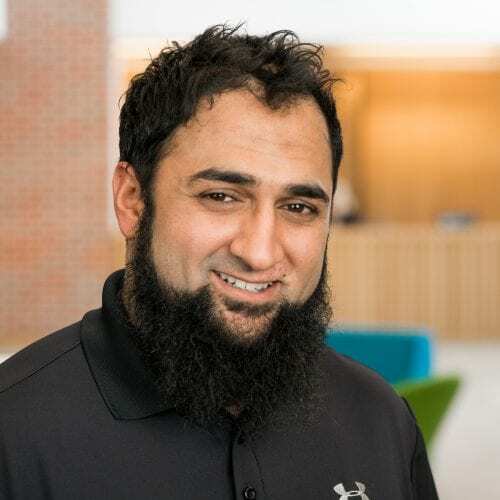 He continues to pursue his own research interest in training load monitoring and performance through his; own research, consultancy with professional athletes and teams, supervision of postgraduate students and collaboration with leading sport technology companies. To date he has published numerous research articles in soccer, cycling, rugby and Gaelic sports as well as regularly presenting work at conferences and workshops. Areas of interest include health and wellbeing, human movement and exercise physiology.